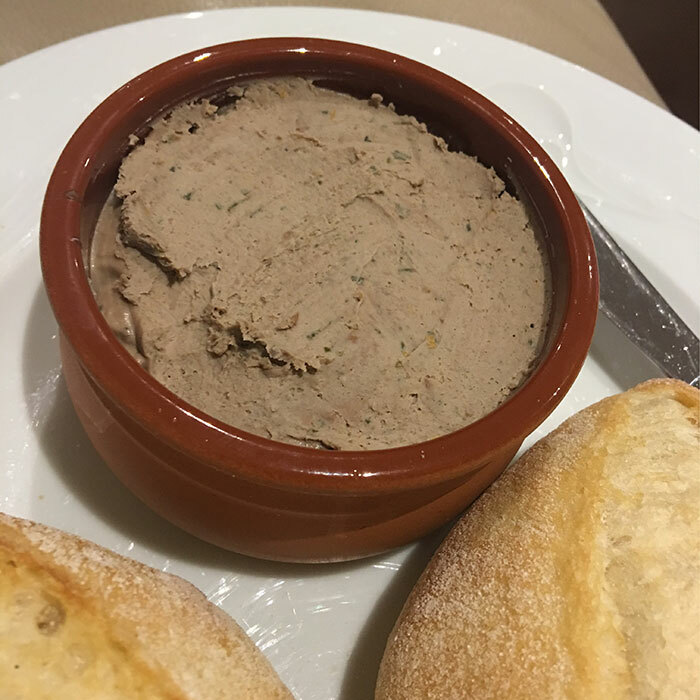 This is the recipe I use for making chicken liver pate. I found it in a magazine at the Prahran market back in 2005 and I’ve been making it ever since. It used to be a special occasion dish only but since reading more about how beneficial eating liver is for thyroid and liver health, I’ll be adding it in at least fortnightly. Heat the butter or coconut oil and sauté the onion, garlic and herbs until soft. Add the livers and seal all over, cooking for about 3-5 minutes. Transfer frying pan to a moderate oven and cook for another 5 minutes or until livers are cooked (no blood, but they can still look slightly pink). Remove and cool before putting into the bowl of your food processor. Add the brandy, orange rind, salt and pepper and blend to a creamy paste, then add butter cubes gradually. Transfer to small pots and cover with melted butter (optional). Refrigerate overnight. Pate will keep in the fridge for up to a week, so unless you've got a big family to share it with, cover the tops of the pots with melted butter (let the butter set) then cover tightly and store in the freezer.